Click here to begin your journey or call now 470.326.5633! Infusing their signature rock vibe with the unique character of each city, Hard Rock Hotels truly celebrate their surroundings. 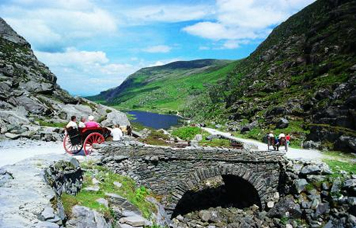 Ireland tours include daily sightseeing with prepaid admission fees, full breakfasts, table d'hote dinners, medieval banquets, cabarets and much more - everything to make your vacation a lifelong memorable experience. Book NOW! Offer ends soon!There's no better time for a cruise! 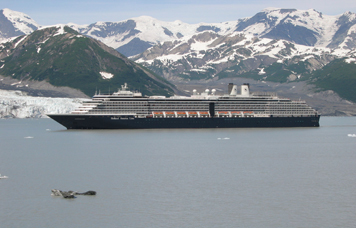 Save big on Alaska, Bermuda, Canada & New England, the Caribbean and more. Enrich your life with a well deserved trip to Hawaii! Take a Helicopter trip!! It has a richly varied landscape of mountains, volcanoes, tropical forests and idyllic black and white sanded beaches. The cultural development of a nation is explored on this English experience, taking in London, Bath, Chester and Liverpool. Have it all at Hard Rock! 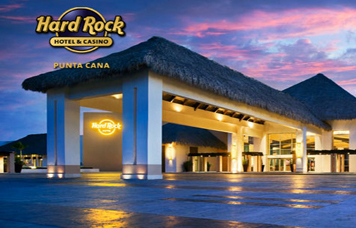 Hard Rock Punta cana covers every sun-soaked moment, thats right its all included!